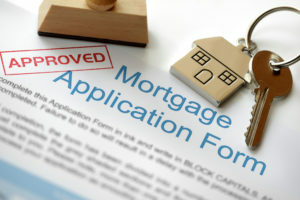 Need a Home Loan in Huntington Beach or a Reverse Mortgage? 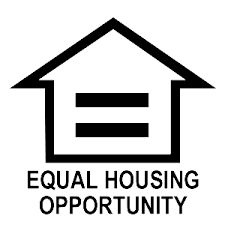 Are you looking for a home loan in Huntington Beach? How about a reverse mortgage? If so, we are here to help. While we have our mortgage business in Huntington Beach, we are also local residents. We know you have numerous decisions to make when it comes to obtaining a home loan and figuring out the right situation for your budget and lifestyle needs in this very popular area of California. Do you really know your current financial situation? Before you start the home loan process, find out what your credit score is. This is what most banks check first to see if they can give you a loan, what your interest rate will be and more. Your credit score tells them how well you pay back creditors, how much you currently have on loan relevant to what you have coming in, and more. And note that you actually have three credit scores from three, different bureaus including: Equifax, Experian and TransUnion. To check your credit score, there are several free services online. Or you can go directly to http://www.myfico.com/ and pay to receive all three scores at once. Whether your credit score is low or high, your next step is to find help from a professional Contact an experienced mortgage broker in your area who has passed all of the pertinent, real estate exams and the NMLS. With their extensive knowledge of current industry trends and vast network of connections, they can help you get the best mortgage rates and programs available to save time, money and hassle. And if you don’t have the best credit, they can help you with debt consolidation and answer your questions. Plus, they can find a lender for you outside of the traditional banks so you can get the lowest rate possible pertinent to your particular situation. What if you are in a different situation and want to learn more about getting a reverse mortgage in Huntington Beach? Why there is a lot of “buzz” now about reverse mortgages, they may or may not be right for you. Basically, a reverse mortgage allows a homeowner who is 62 or older to convert part of their home’s equity into cash. You don’t lose your home in the process, but there are certain requirements involving staying in the home, paying pertinent taxes and insurance fees, and more. Before taking this step, it’s important to speak to an experienced and licensed reverse mortgage originator. They will discuss your unique situation with you and provide details on the entire process so you don’t get caught with any surprises. Whether you are looking for a home loan in Huntington Beach, a reverse mortgage or just help with debt consolidation, we have been helping people just like you in the local area for many years. Why not give us a call and see how we can help you get a great home loan rate, discover more about reverse mortgages or just get your questions answered? Contact us here for more information today! Is a Reverse Mortgage Right for You and Your Situation? 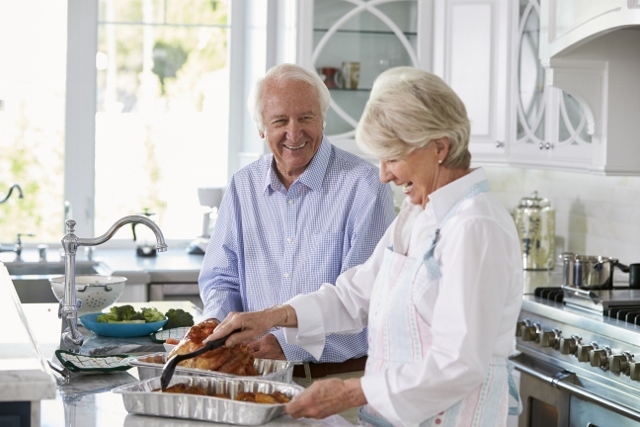 You’ve probably seen the commercials on television and the Internet stating how a reverse mortgage can save your home and provide money for you during your retirements. Well, before you move forward, it’s essential to find out if a reverse mortgage is right for your particular situation. What is a reverse mortgage, anyway? Instead of making payments to a lender, you make payments to the borrower, and there are no monthly interest or principal payments. You maintain ownership of your home, but you need to live it and stay current with all of your property taxes, insurance and appropriate HOA dues. This way, you don’t need to pay back the loan until you sell or vacate the home. When getting a reverse mortgage, there can be a lot of fine print, rules and regulations to follow for your particular situation. That’s why it’s important to work with an experienced expert who can guide you through the process. 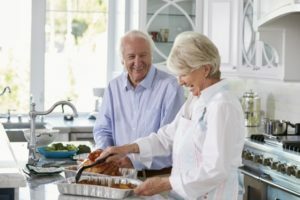 Your reverse mortgage loan originator will look at your unique needs, and give you the facts and information you need to know and what to expect. This way, you’ll be prepared to move forward or pass on a reverse mortgage. What should you be aware of with a reverse mortgage? If you decide to get a reverse mortgage, you need to work with your loan originator and ask questions. For example, how will you receive your payments? If you get an adjustable interest rate, you may have equal monthly payments over a specific term, unscheduled installments, a combination of all of these, or a modified payment plan depending on your situation. With a fixed interest rate on your reverse mortgage, you receive a single disbursement lump sum at mortgage closing. Reverse Mortgages Provide Many Benefits! However, this may or may not be the right choice for you. Find an experienced and licensed reverse mortgage originator to help answer your questions. Then, you can move towards your own, financial security goals with more confidence. 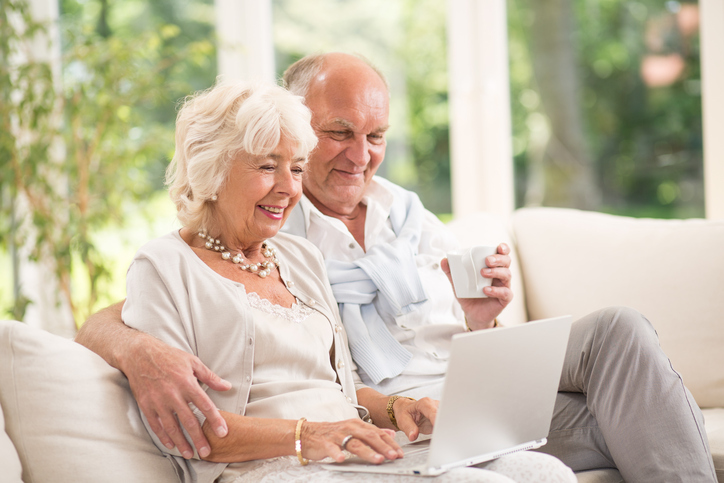 Do you want to discover if a reverse mortgage is right for you? As an experienced, local Orange County mortgage specialist, you can contact me directly here, and I’ll be happy to help!